Since 2001 we've worked with multiple clients to build homes both large and small in Central Minnesota and beyond. Our clients know that when they work with us, they can expect honesty in all communications and transactions as well as reliable service (we don't promise more than we can deliver). Since day one they've trusted us to bring a hassle-free experience to their job site. That's why they keep coming back to us project after project, year after year. Whether we're there to provide framing services, act as the general contractor, or provide construction management, our clients know that they can rely on us for a job that's done on time and within budget, every time. After years of providing these services, we're experts at what we do. Our finely tuned process offers maximum efficiencies that directly translate into saving you both time and money. If you are looking to work with a building services company that delivers a headache-free experience, contact us today. 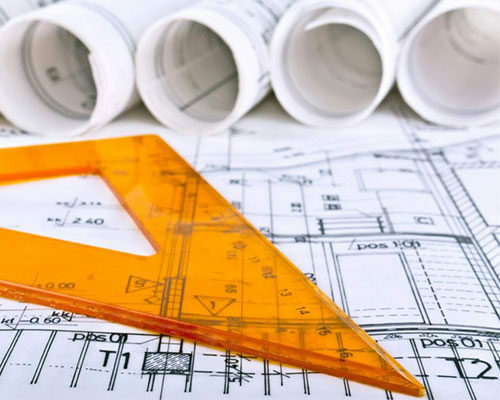 With K&K Builders as your General Contractor, you can rest easy knowing your project is in qualified and capable hands. We’ll work closely with you and our carefully chosen team of subcontractors to keep your project running smoothly at all times. From start to finish, we’ll handle all of the small details. In the end, you'll be left with a finished project that is everything you imagined and a headache-free experience you'll fondly remember. You have only to dream it, and we’ll build it: on-time and within budget. 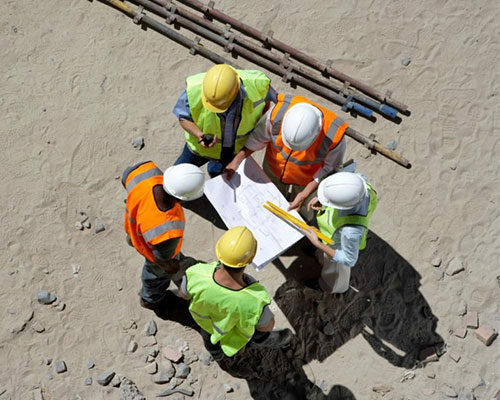 When it comes to Construction Management Services, our clients rely on us to expertly manage every contract, control costs and keep their project on schedule every step of the way. You’ll find we can do the same for you. Whether it is Project Management or On-Site Project Supervision Services you need, we’ve got you covered. Our favorable relationships with industry tradespeople, organizations, and vendors ensures that your project keeps moving forward - worry free. K&K Builders is one of Minnesota's leading professional framing companies. 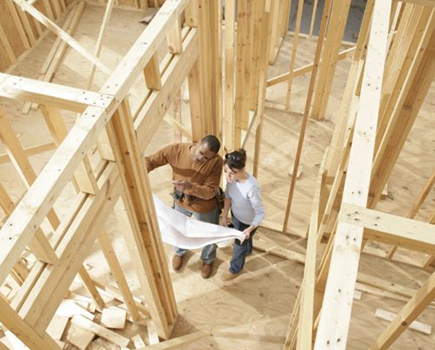 Since 2001 we've worked on residential structural wood framing projects of all sizes. When you choose to work with us for your framing needs, the rest is easy. We'll keep your project running on time and on budget so that you can focus on other aspects of the build. Plus, our craftsmanship is exemplary. It's why our clients keep coming back to us for their framing projects year after year.